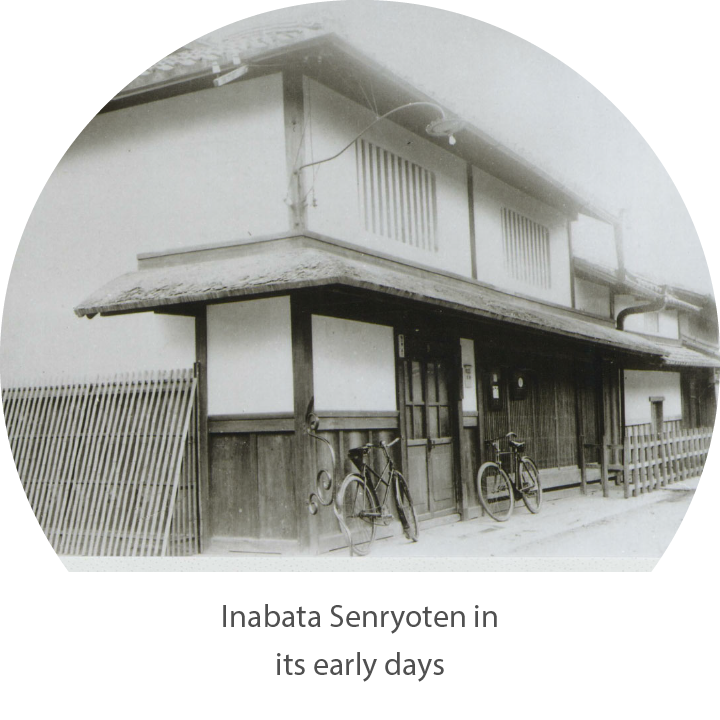 Inabata Group in 1 minute | IK Story | INABATA & CO., LTD.
established Inabata Senryoten in Kyoto. This marked the beginning of Inabata & Co.
Inabata Group is a trading firm offering multifaceted functions, operating worldwide with a major presence in Southeast Asia. Specialists in each location are ready to provide cutting-edge knowledge and solutions that work. 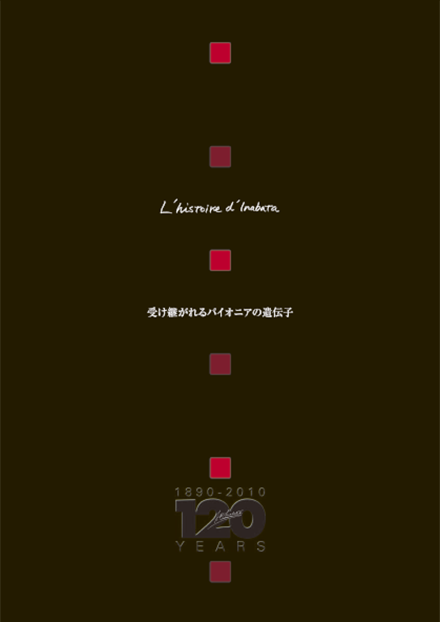 More than half of Inabata Group sales are generated outside of Japan. Inabata Group provides innovative solutions and services for information & electronics, chemicals, life industry, plastics businesses worldwide.